Sleepaway Girls by Jen Calonita. Cute, cute, cute. She wrote the Secrets of My Holloywood Life series, which is also great… good, wholesome, clean fun. I have no qualms at all about recommending her books to middle school girls. 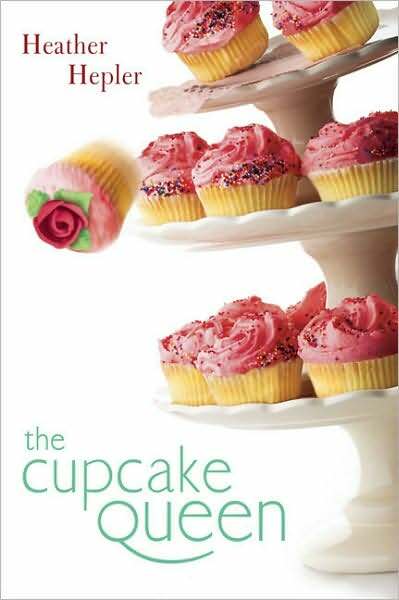 The Cupcake Queen by Heather Hepler. This is a great book for any girls going through changes in their families… parent divorce, etc. It’s a great read – very well written, and completely appropriate for middle schoolers. Totally made me want to bake and decorate some cupcakes.